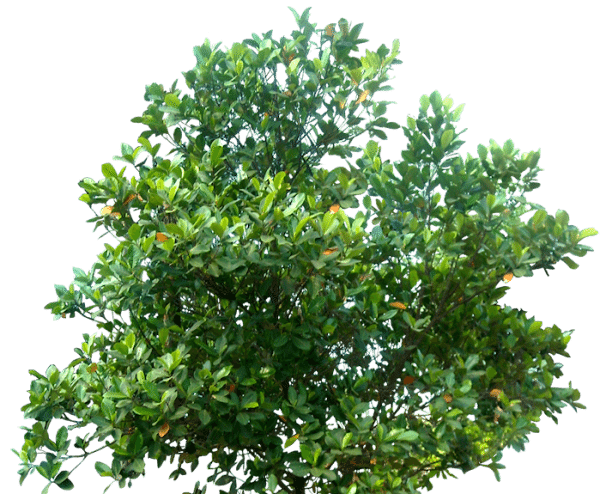 Here’s where you can find some green for your renders! 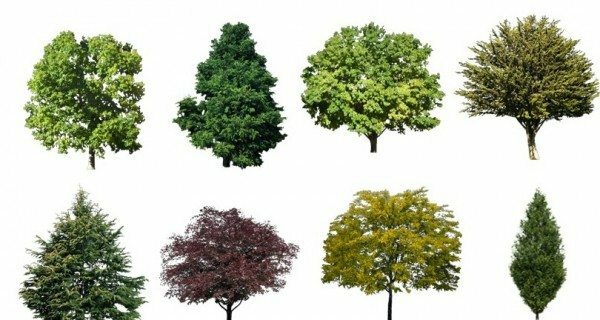 19 high quality cut out trees for Photoshop. 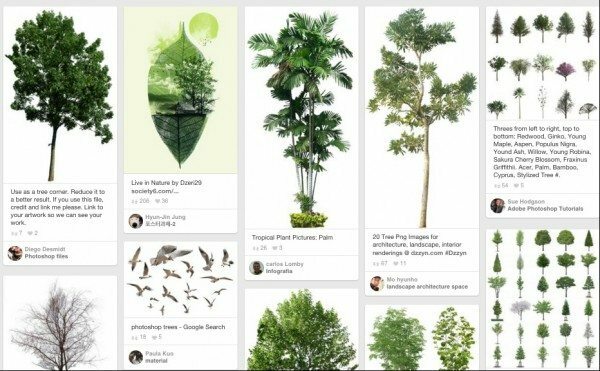 A quick search for cutout + trees + Photoshop gives you many great sites that have various kinds of cutout trees. 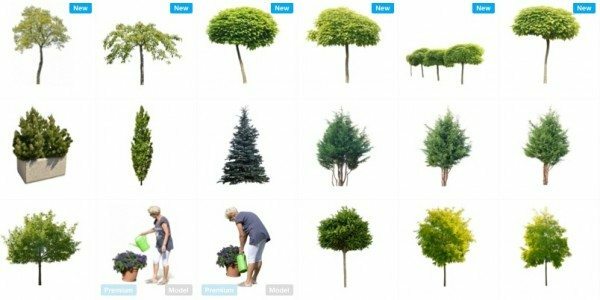 20 free tree png cutouts for architecture and landscape renderings. 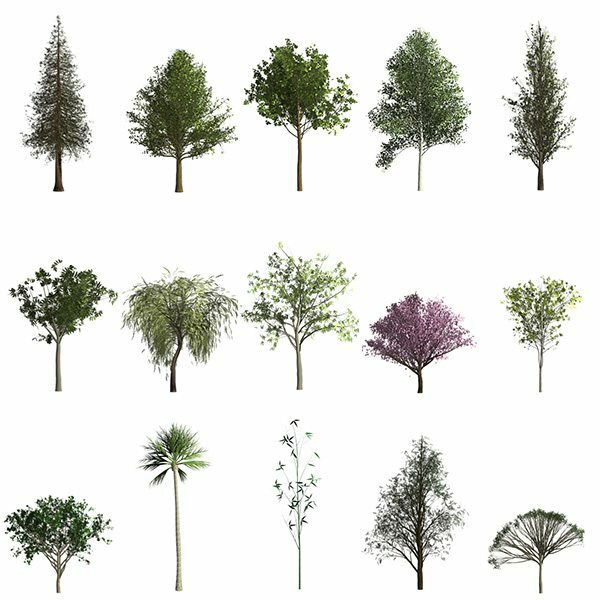 Did you know you can create a variety of great looking trees from scratch in a matter of seconds? Well now you do! Subscribe to receive resource updates and more!